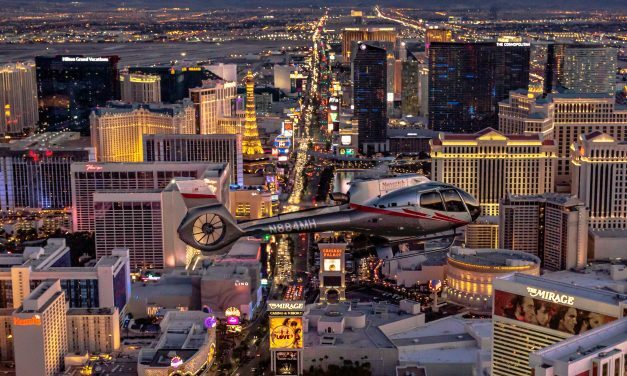 The award-winning helicopter operator, Maverick Helicopters, has partnered with Las Vegas’ top-rated culinary tour company to offer: Lip Smacking Foodie Tours. Hôtel Vagabond Singapore, A Tribute Portfolio Hotel, is an art and experience-driven luxury boutique hotel housed in a 1950s heritage Art Deco building. China Southern Airlines is a member of SkyTeam, With headquarters based in Guangzhou, China Southern Airlines operates the largest fleet, most developed route network and largest passenger capacity of any airline in The People’s Republic of China. Nica – tai penktasis pagal gyventojų skaičių Prancūzijos miestas (po Paryžiaus, Marselio, Liono ir Tulūzos), įsikūręs tarp aukštų kalvų, atvykusius pasitinka šiltu Viduržemio jūros dvelksmu ir melsvos spalvos vandeniu.